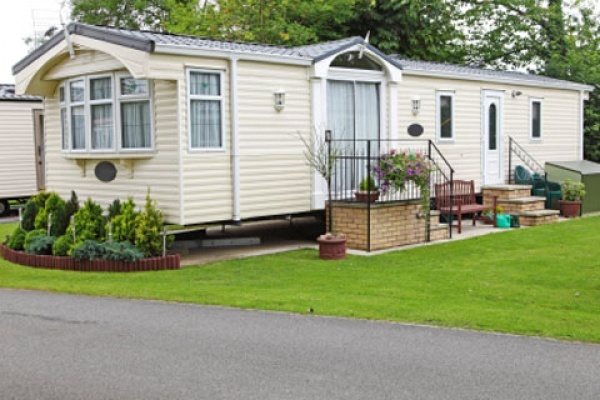 Static caravan costs – can you afford it? 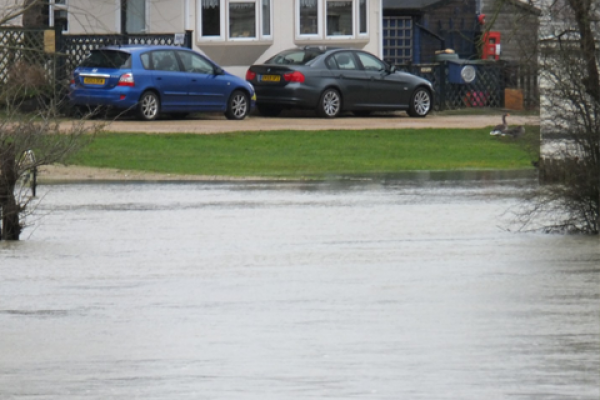 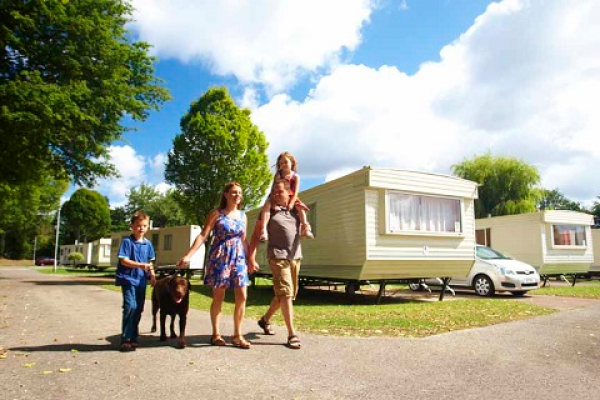 What to do if you have a problem with your caravan or Park? 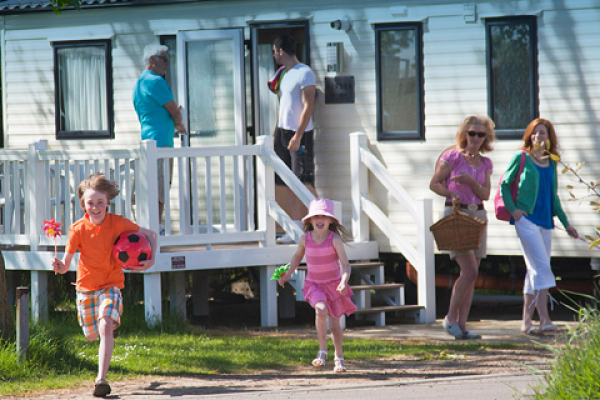 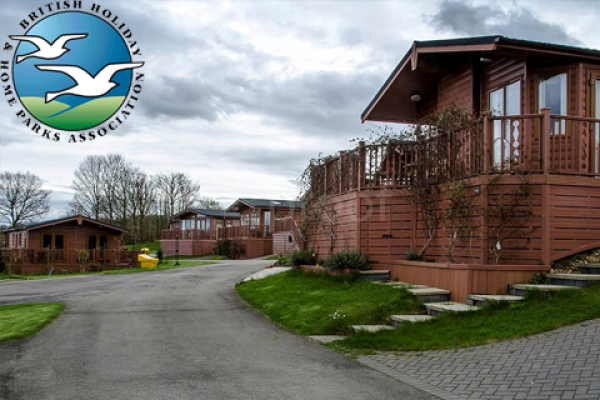 British Holiday and Home Parks Association – what do they do? 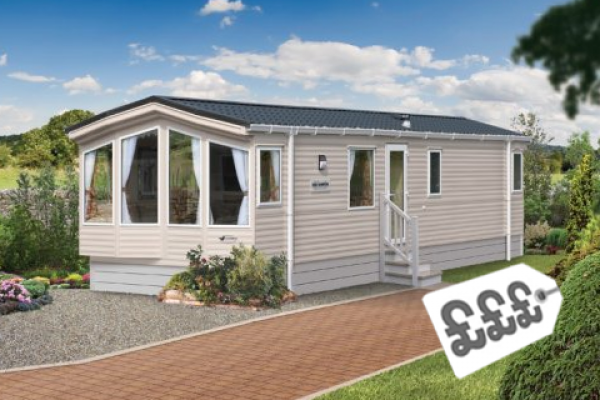 Static Caravan? 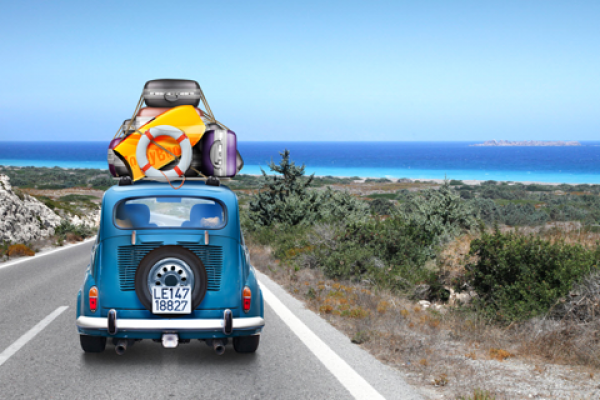 How much should you spend? 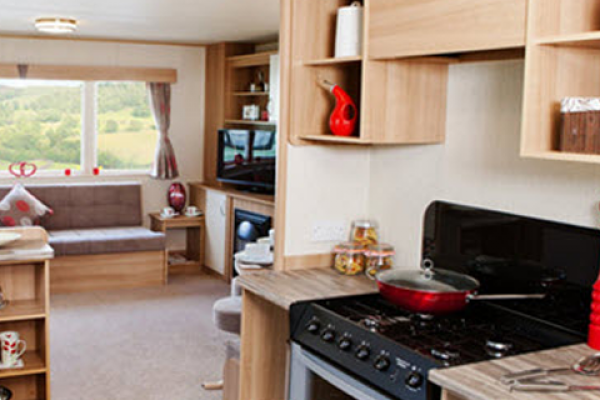 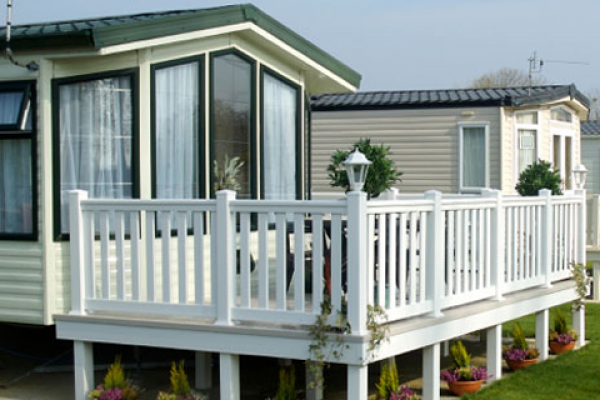 Why is a static caravan more expensive on some parks than others? 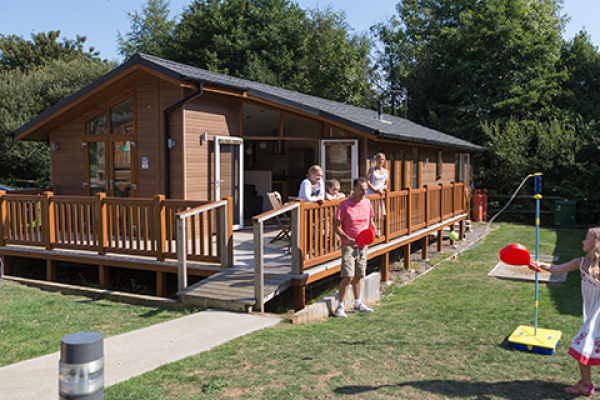 Why would you spend £20,000 on a tin hut?